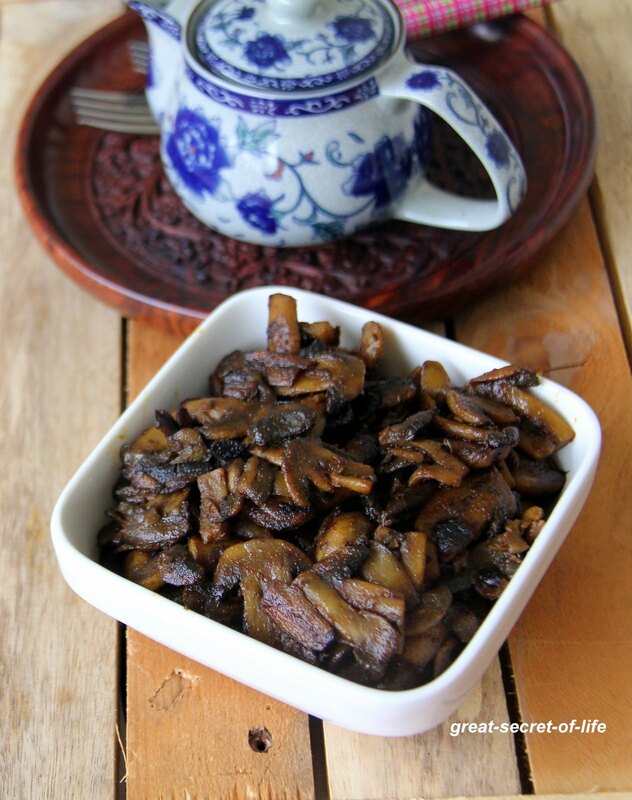 Wash and clean the mushroom and slice it thinly. 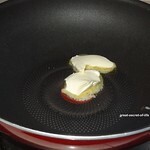 Heat the pan and add butter. 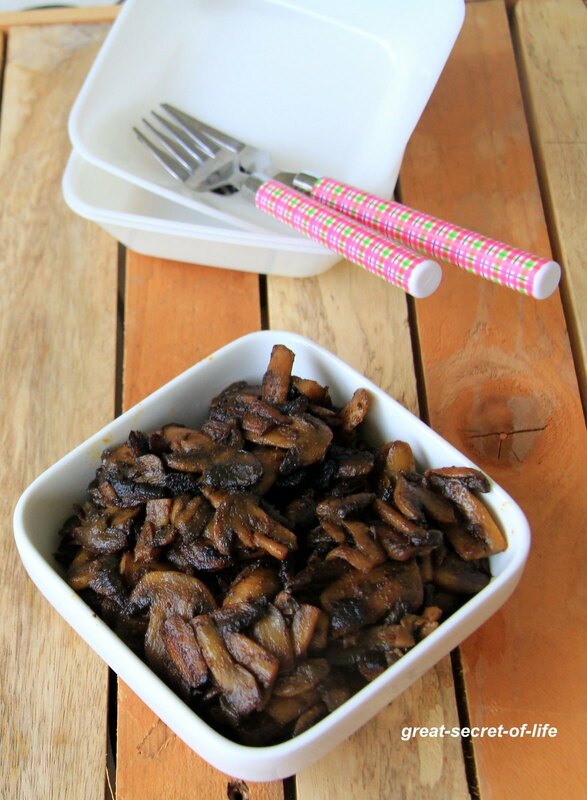 When it is melted ad cut mushroom and fry for a min. Add salt, chilli powder and turmeric powder and mix well. 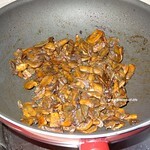 Continue to cook till Mushroom is done and crispy Stir in between. 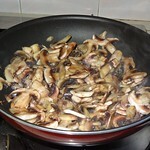 Mushroom will leave lot of water and you have to fry till it is fully absorbed. 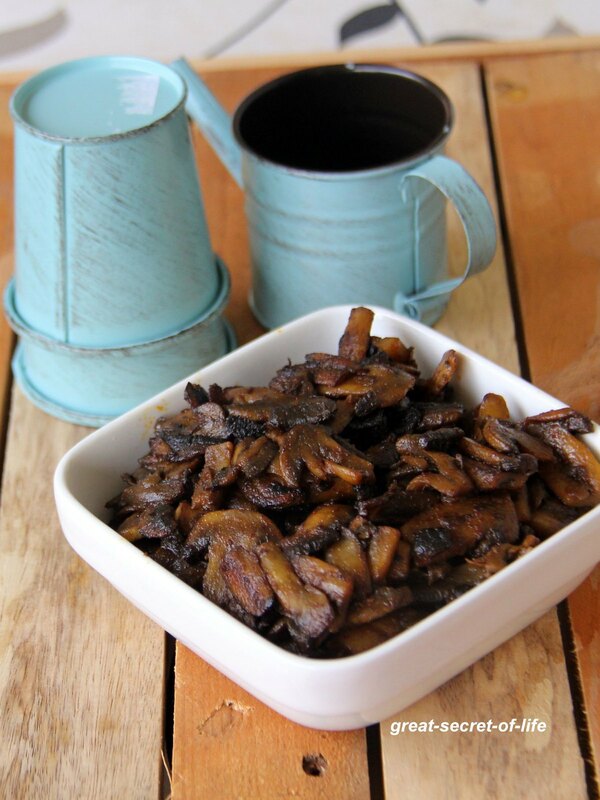 Mouth watering, tasty mushroom fry, Love this. Yummy dish.. Love your recipe.. Sounds good to wrap in Roti or Rolls!